Manchester United manager Ole Gunnar Solskjaer has set the team a rather ambitious new target after yesterday’s 1-0 Premier League win over Tottenham. The Red Devils have won six out of six under their new interim boss and suddenly look like having real hope of getting back into the top four despite their disastrous start under previous manager Jose Mourinho. 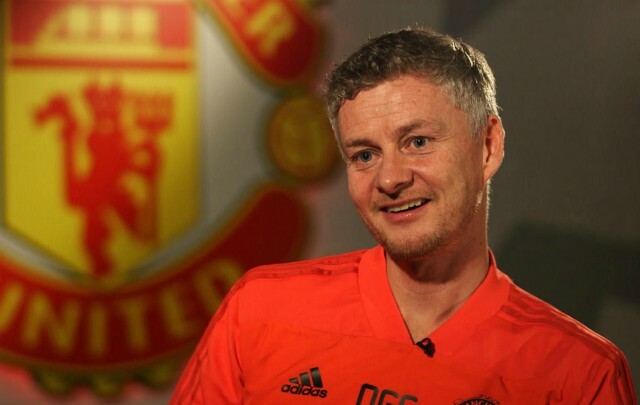 More than that, though, Solskjaer has now told his players they can overtake Tottenham after yesterday’s victory at Wembley, which suggests the Norwegian tactician is thinking about more than just a Champions League place. ‘We had to beat them today if we were to have a chance to catch them,’ Solskjaer is quoted in the Metro. If United carry on as they have started under Solskjaer, they could well climb all the way up to third in the table, and it seems the 45-year-old is now suggesting that should be the club’s aim. If Solskjaer can achieve such a strong second half to the season, one imagines he will surely become the favourite to become the club’s next manager on a permanent basis, despite so many other big names being linked with the job.